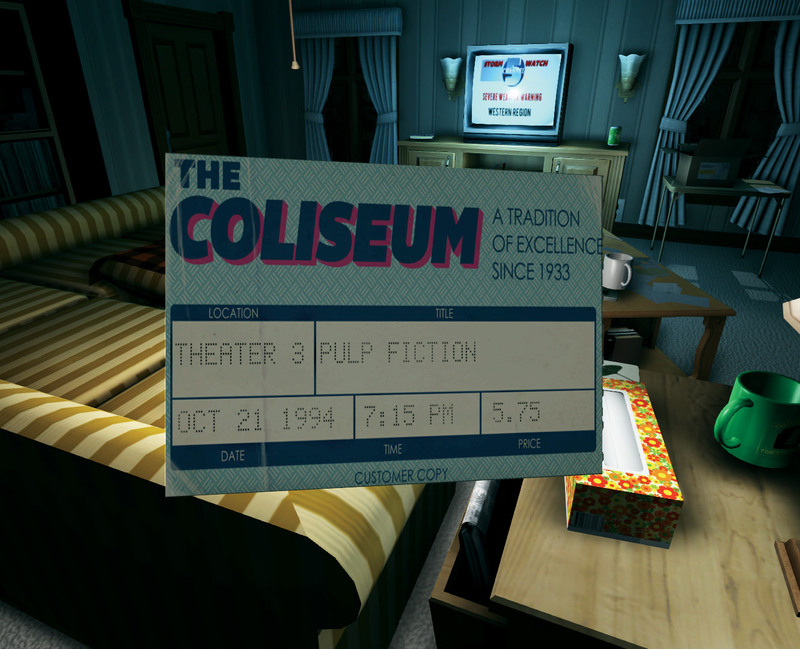 The night after I completed Gone Home, I lay awake, staring at the ceiling, preoccupied as much by the story I’d consumed as by the fact that it was not a novel or a film but a video game. 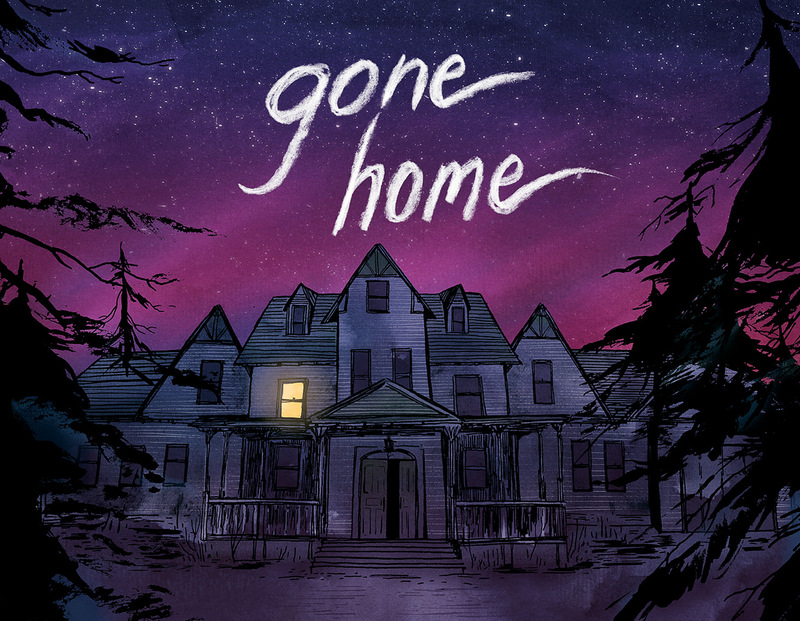 Yes, Gone Home, created by the Fullbright Company, is a video game, although it contains no high scores and no “game over”. On the literary scale, it’s closer to The Call of the Wild than the latest release of Call of Duty. The player takes on the perspective of Kaitlin, a college student who has just returned home on a late flight from Europe. Upon starting, the first thing you see is your own front door, with the sound of the airport shuttle pulling away. There is a note attached to the door from your younger sister, who asks you not to “go digging around trying to find” her. The house is empty; your whole family is nowhere to be found. 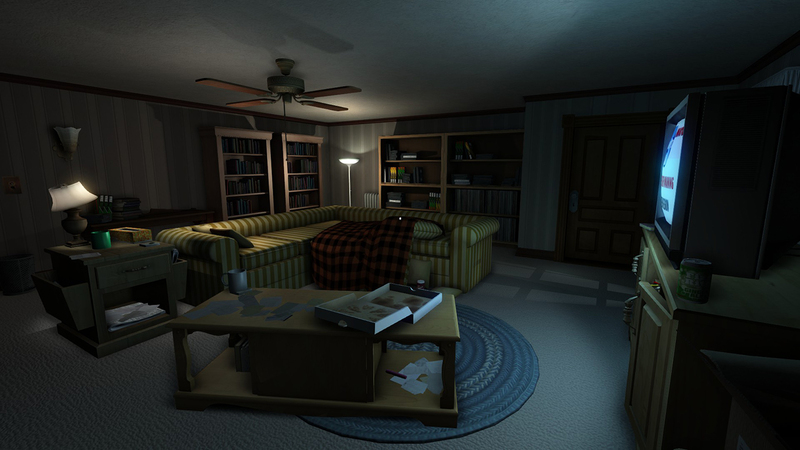 The game consists of exploring the house with the goal of figuring out what’s happened, and in the process, learning the stories of your family members. The single-player game sold more than 50,000 copies in the first month after being released last August, and it’s received considerable critical acclaim. It’s not the first video game to have a solid, effective story, but it’s remarkable in its atmosphere, writing, and emotional commitment to the characters. 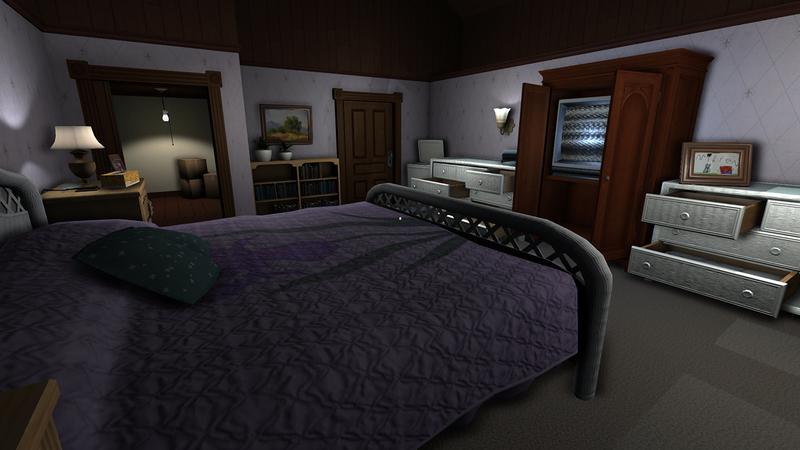 All told, Gone Home is an optimistic harbinger of a new medium for telling stories and the effect that such an experience can have.